The International Center for Development published through his democracy Meter in 30/6/2013, that the numbers of protests and demonstrations in Egypt, reached 9000 and 600 protests since Mohamed Morsi Ousted President reached power. Those protests started for Labors rights violations, women rights violations, freedom of speech violations…etc then ended by the demand of getting down the Brotherhood regime in Egypt. Since Muslim Brotherhood reached power in Egypt, they were working hard on distracting the Egyptian Public Opinion and the international Public opinion, by addressing a totally different speech to the world, than the speech they were addressing inside Egypt. The Muslim Brotherhood Lobby inside the US worked on giving the Muslim Brotherhood’s regime in Egypt, the chance to have full control on all the Egyptian State’s Joints, by distracting both Egyptians and Americans Public Opinion. Meantime, the United States and many countries in the world, acted blind and deaf about Muslim Brotherhood violations to human rights in Egypt, since Brotherhood reached power. Muslim Brotherhood Lobby in the United States, or Muslim Brotherhood International Organisation abroad or even Muslim Brotherhood political party or loyalists and supporters in Egypt, can feel free in claiming their pure innocence Virginity in front of the whole world for 1000 years ahead, but this innocence claim of theirs, will never change the sad reality which happened and still taking place on the real ground in Egypt, and the less thing I can describe Brotherhood practices with, is Muslim Brotherhood are Pure Evil, and Egypt has saved the world from that pure evil. But the question remains unanswered : When are you going to wake up America, to see with your eyes, that Pure evil growing in the United States?! 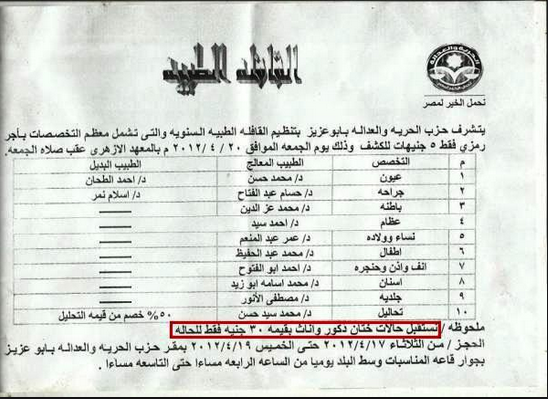 Just to refresh your memory a little bit, Muslim Brotherhood denied on 13/5/2012, that their Political Party (Freedom and Justice Party) has launched a Medical convoy in some of the Egyptian cities, for Female genital mutilation. Nothing new about Muslim Brotherhood usual denial to all their crimes against not only women, but also Children, Christians and Humanity. The translation of the above screenshot: Symbol of Muslim Brotherhood Political Party (Freedom and Justice Party and under it They typed ” We carry all the Good things for Egypt!”). The Freedom and Justice Party is honored to announce the launching of Annual Medical Convoy, which include all specialties with a very symbolic cheap price amount 5 Egyptian pounds only, which will be on Friday 20/4/2012 after the Fridays Prayers in an Azhary Islamic institution. then the table in the screenshot shows different doctors specialties. at the bottom of the table schedule, where there is a red box, it says, Remarks:We receive all Males and females genital mutilation which cost 30 Egyptian Pounds only, for the single case. For booking: Please book starting from Tuesday 17/4/2012 until Thursday 19/4/2012, in the headquarter of the Freedom and Justice Party in Abu Aziz down town, daily from 4:00 afternoon till 9:00 evening!!! I leave comments to the readers. After Mohamed Morsi was ousted by the 30/6/2013 revolution, Muslim Brotherhood Lobby in the States started a very aggressive media smearing campaign against Millions of Egyptians will, which took place on 30/6/2013. That smearing campaign is in reality challenging the Egyptian’s will. Meantime, you hear Mr. 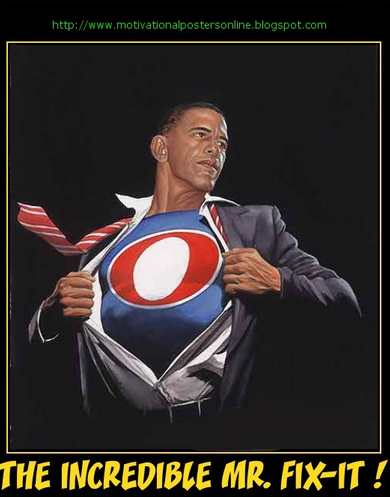 Fix it (Barack Obama) claims that the USA will keep on supporting the Egyptian’s will! God, is there any limits for that big lie of supporting our will? Makes me feel sick, every time I hear it! Actually, if you make a comparison between the smearing campaign led by the Muslim Brotherhood Lobby in the states, and the smearing campaign led by some of The International News Medias, and recent article published by one of the Brotherhood Lobby members in the US, titled Egypt in 100 days published on the “Hill” Newspaper, and the twisting arms and pressure practices by US Administration against the Egyptian’s will, you will notice no difference. I’m not even exaggerating if I said that all of them, are literally using the same speech in their smearing campaign against Egyptians will. Names, Locations and images of Muslim Brotherhood Lobby in the United States of America- Oops! They are not Aliens from Planet Mars?!!!! The Egyptian American institution For Development, Dr. Hassan Al-Sayah in Virginia. The Egyptians Network in America, led by Dr. Mohamed Helmy, Dr. Akram Al-Zend in the Saeid Foundation. Mohammed Al-Khashab, head of channels « ART » in America. Sameh Al-Henawy, a member of the Business Association of America. Dr. Hany Saqr, a member of the Egyptians Association in America – Dr. Khalid Hassan, in the state of Maryland – Dr. Mohammed Abdel Hakam in Seattle – Dr. Ahmed Esmat Al-Bendari, president of the Islamic Society of America. Walid Youssri in Chicago – Ahmad Shedid in New Jersey – Ahmad Al-Hatab in the state of Indiana. 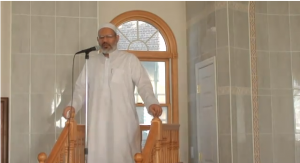 Dr. Mohammed Morgan in the state of Boston – Ramadan Radwan in Houston. Ahmed Fayez in Las Vegas – Dr. Amr Abbas member of the Egyptian Institution in Michigan. Dr. Safi Al-Din Hamed in Pennsylvania – Dr. Hamdy Radwan in North Carolina. Ahmed Shehata director of Egyptian American for Democracy and Human rights – Dr Iman Shehata in New York. 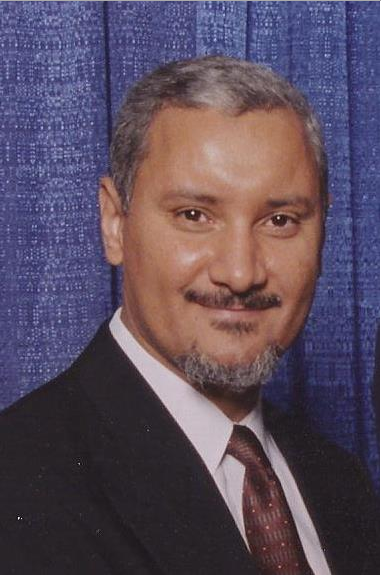 Mohamed Amr Attawia, a member of the Organization of Islamic Relief in the United States. 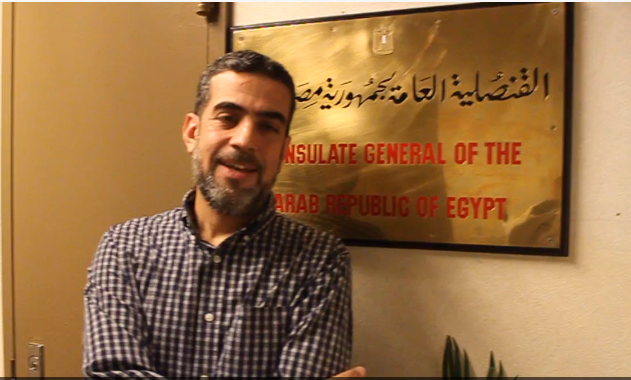 Dr. Khalid Al-Sayes, a member of the rebuild of Egypt institution. Amin Mahmoud in the state of Maryland. It’s up to you America, to pay attention and open your eyes in checking what that Muslim Brotherhood Lobby is really doing in the States! 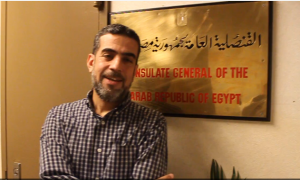 Recently, Ahmed Shehata the director of the Egyptian – American Organization for Democracy and Human Rights, member in the MB Lobby in USA, published a very long article in The Hill Newspaper, titled “Egypt in 100 days“. Just Between Brackets (on Friday 18/10/2013, Muslim Brotherhood in Egypt failed in mobilizing their supporters as usual since the 14th of August 2013, and they called this Friday’s 18/10/2013 demonstration, “Egypt in 100 days). Ahmed Shehata Member of the Muslim Brotherhood Lobby in the States, wrote in his article that the situation is deteriorating in Egypt after 100 days from the Military coup. Ahmed Shehata claimed in his article that there is Constant arrest of Democratically elected Government’s supporters and they are exposed to killing and injuries by the hands of the Egyptian security forces. In addition, he mentioned in his article that Egypt represents a golden chance to the United States and the Obama’s Administration, in order to support the values of democracy through the US pressure and the pushing of getting back the Elected President and his Government to power again, despite that Government’s shortcomings! USA must prove to the world, the importance of the democracy and the rule of law. The Muslim Brotherhood Lobby member in the US, confirmed that cutting the American Aid to Egypt is not enough, because the US administration is still having relations with the Military Government (as the MB Lobby member described the Egyptian civilian current Government!). He also added that it is not acceptable that the USA keep silent about crimes against innocents in Egypt. He also asked that the United States must not take International confusing actions, in order for the US to keep its stature as a superior country in the World. MB Lobby member indicated in his article, that the United States being occupied of the internal american affairs, should not effect the USA necessary situations and measures towards the International cases. In every day’s events in Egypt, and the called the “Arab Spring” which has spread in many Arab Countries and ended by Islamist Extremists and terrorists reached power with the blessings, supports and finance of USA, and when you bring all the pieces together, you just come up with one Conclusion, that The USA and their Allies in Qatar, Turkey and some other Foreign Countries, and of course some of The International News Medias reporters in Egypt, who are deploying their efforts and services to serve Muslim Brotherhood Lobby’s targets, you will believe then in that Intelligence report, which was published some month ago, that report revealed in advance, what all those pure evil parties are trying to do to Egypt. And what are the United States real intentions, which are revealed only behind Closed Doors. Convince me now, that the conspiracy against the Arab Nation and against Egypt, is nothing but an illusion in the Egyptians Brains! Ask a simple question: After USA and their Allies invaded Iraq, Libya, and they were on their way to get what’s left of Syria, do you really see any Arab Military left in the whole Middle East Area,that was not divided or got demobilized, except the Egyptian Military? Egypt so far escaped from getting divided to pieces, and the only reason for that is that Egyptians are standing right behind their Military and realize what kind of Chaos Agenda US is planning for Egypt and for our Egyptian Military. Who will profit and benefit from getting the Egyptian Military divided or demobilized? As far as I know, there won’t be any Military left then in the whole Middle East Area, except the Israeli Military! The Muslim Brotherhood Organization are trying hard to get the Egyptian Military Down and to replace it with their Armed Militias. On the 3rd of July 2013, What was exactly expected from the Egyptian Military to do? They had two choices: Either to fulfill More than 37 Millions demands or to ignore their demands and take the Brotherhood side. If the military choice was to the Brotherhood side, Egypt would have been by now, living exactly the Syrian status! Did Millions of Egyptians made their revolution on 30/6/2013, because they were just Bored???! Egyptians made their revolution against not just corrupted and fascist Regime, but it was a real Pure Evil one, called Muslim Brotherhood International Organization. Why you guys don’t read History? Al-Qaeda and Al-Nussra and Hamas and you name it…all the armed Islamist organization and groups, are all coming from the same Uterus! Muslim Brotherhood Uterus! Wake up America! 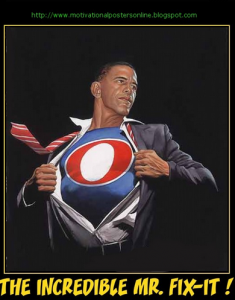 Now, Please stop claiming and repeating that the theory of Conspiracy only exist in Egyptians heads; How about instead of repeating that broken boring record, to prove to me that the real dirt exist in my head, and not in the Obama’s Administration!